The supply of materials to workstations in a manufacturing system can be realized in many different ways. In the last few years, the milk run based in-plant supply has been widespread. Researchers have developed many models for planning activities related to milk run systems and for enhancing the efficiency of such systems. The proposed models for planning milk run activities largely ignore workers’ characteristics or human factors, which leads to only partially realistic results. 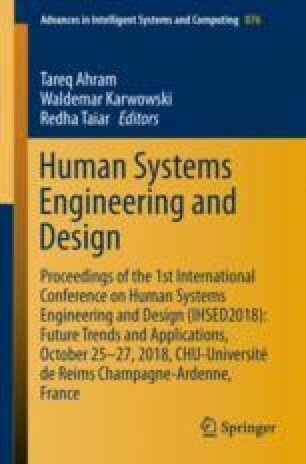 This paper contributes to the existing literature on milk run system planning models by literature review on integrating the human factor into milk run system planning and scheduling models and presenting the results of studies on physical intensity of an milk run operator’s work for selected milk run concepts. The described research was carried by the research group IDEAT - Industrial Diagnosis & Ergonomic Accessibility for Technology Excellence.